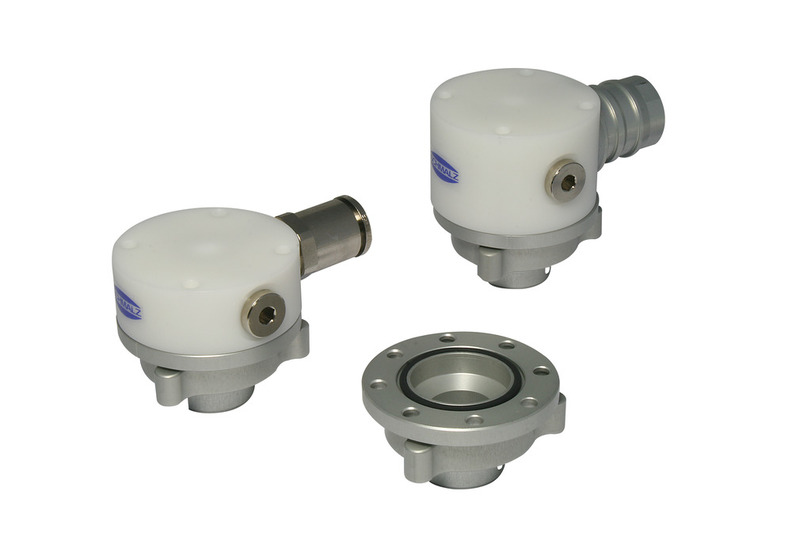 Configure and connect VEE with ECBPi easily − individually for each application. 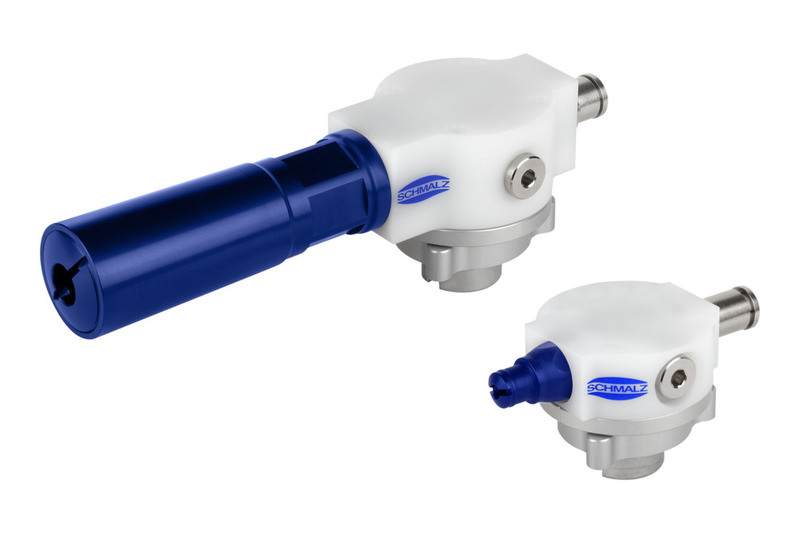 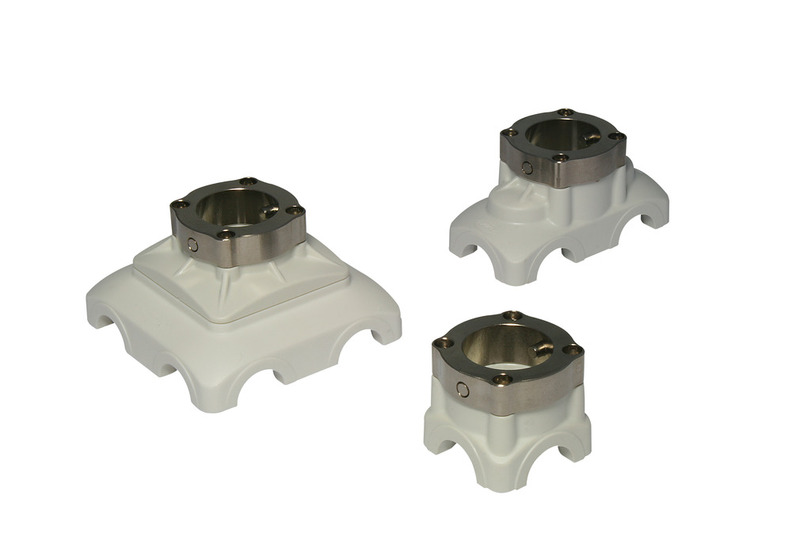 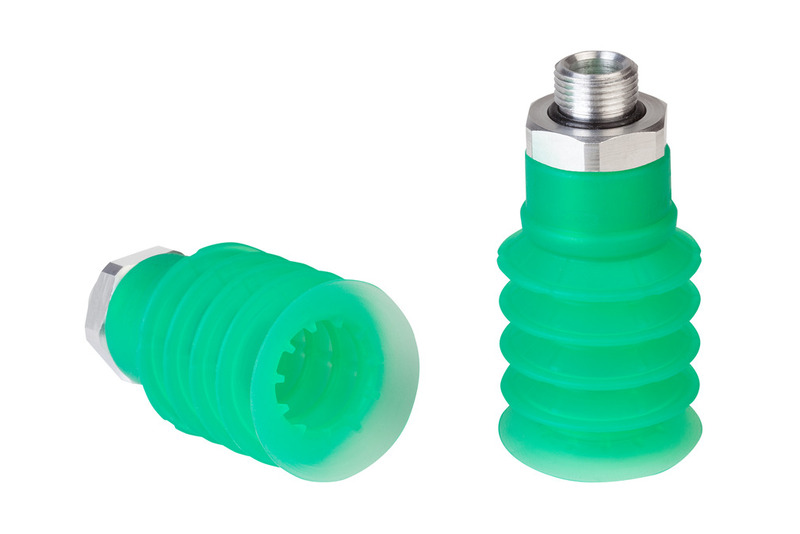 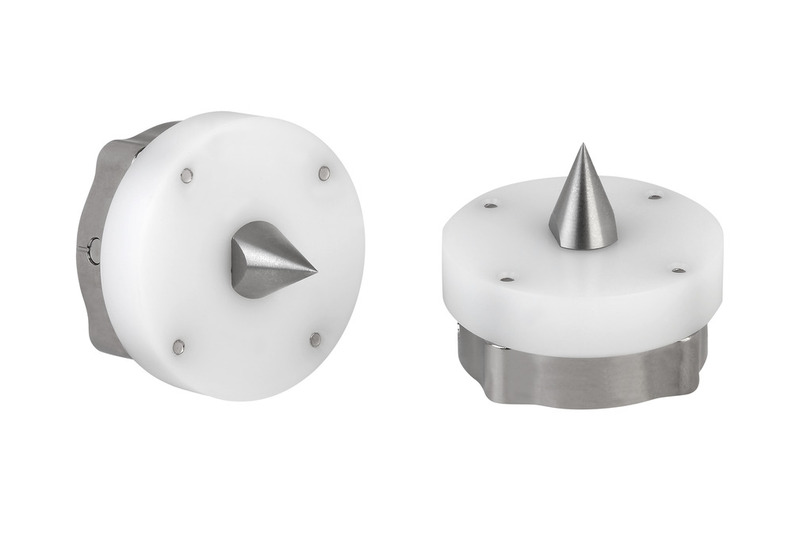 Vacuum end effectors VEE can be freely configured within the framework values. 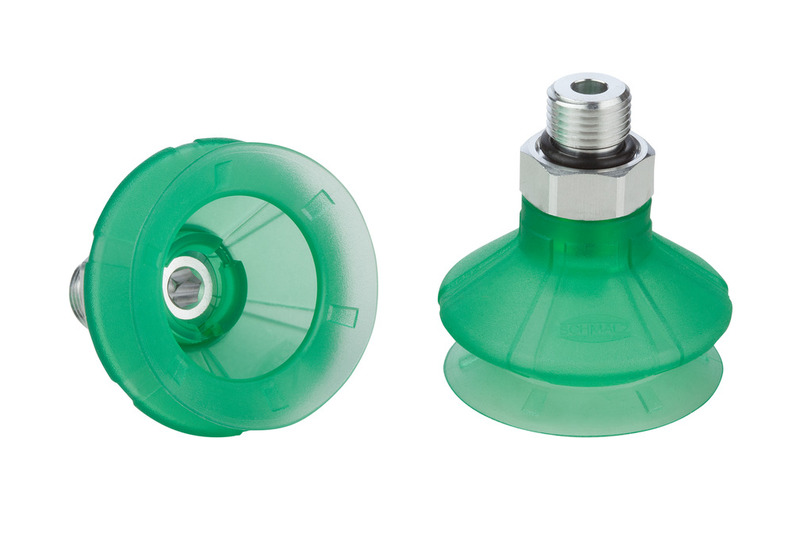 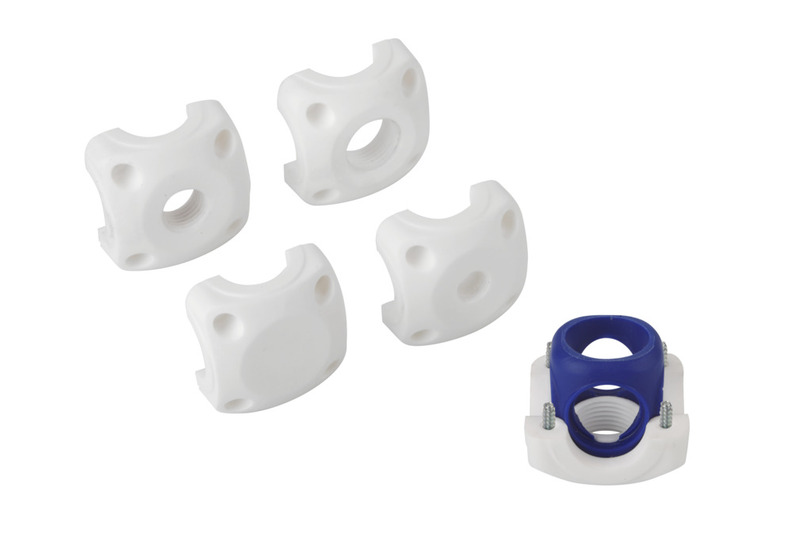 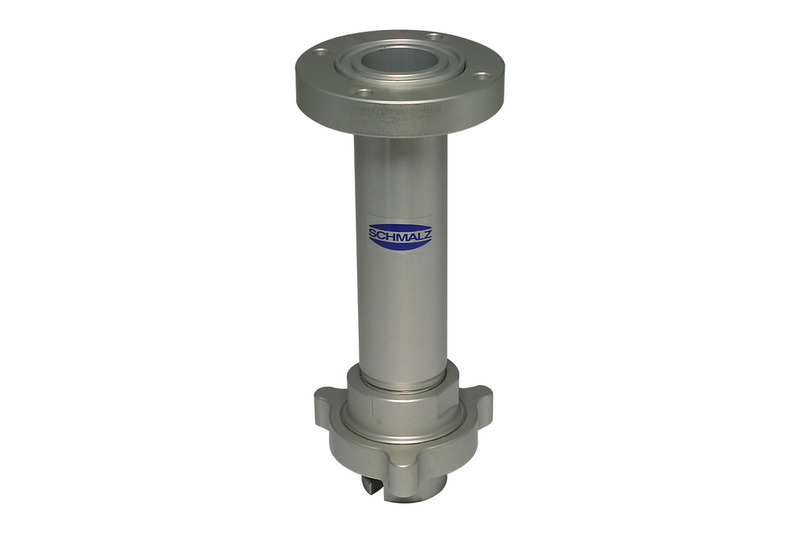 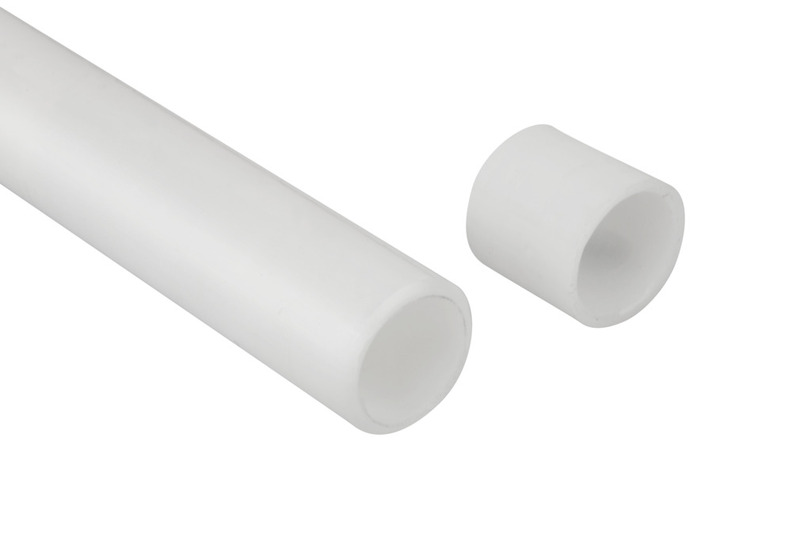 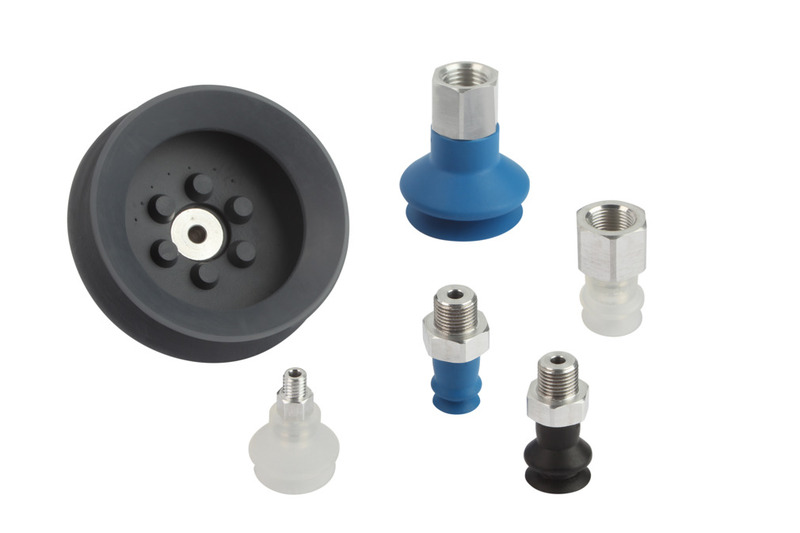 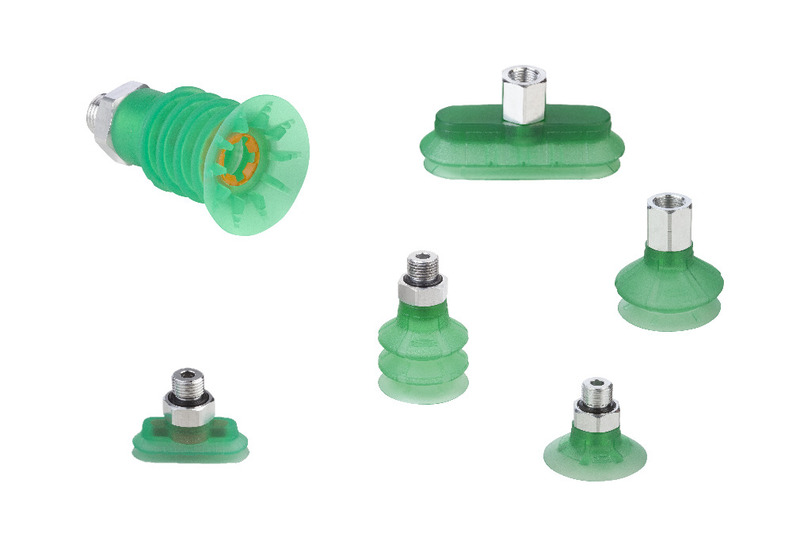 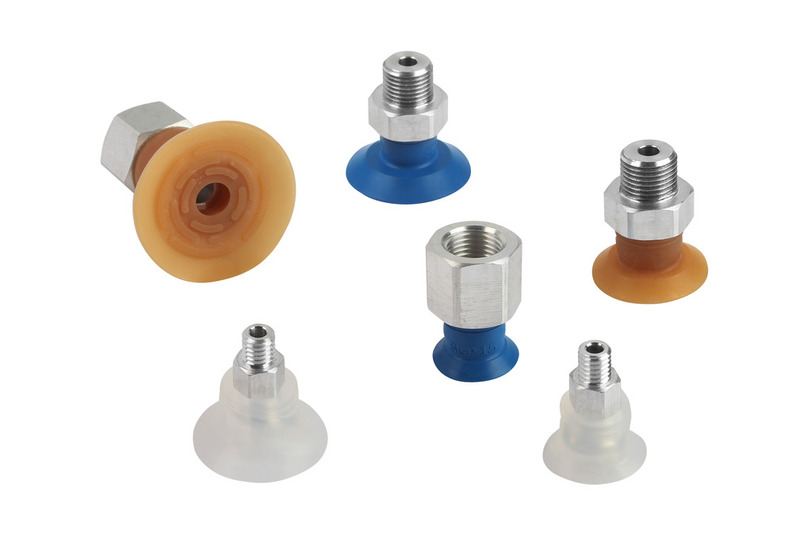 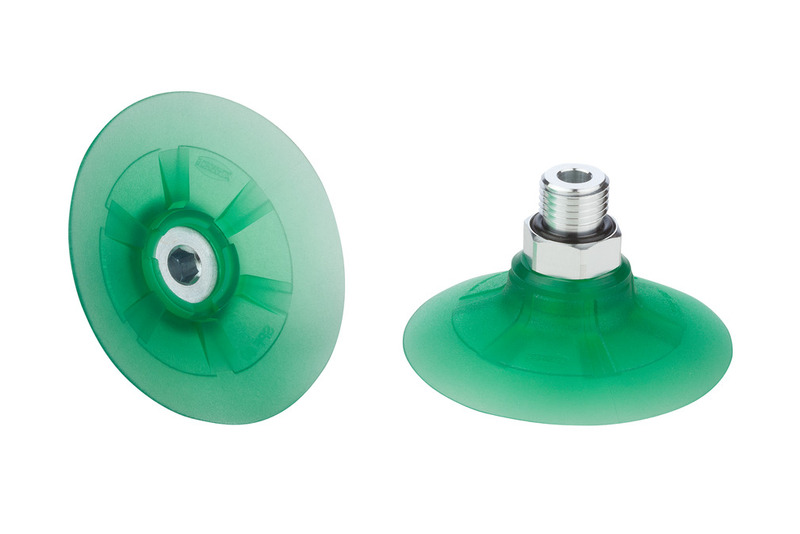 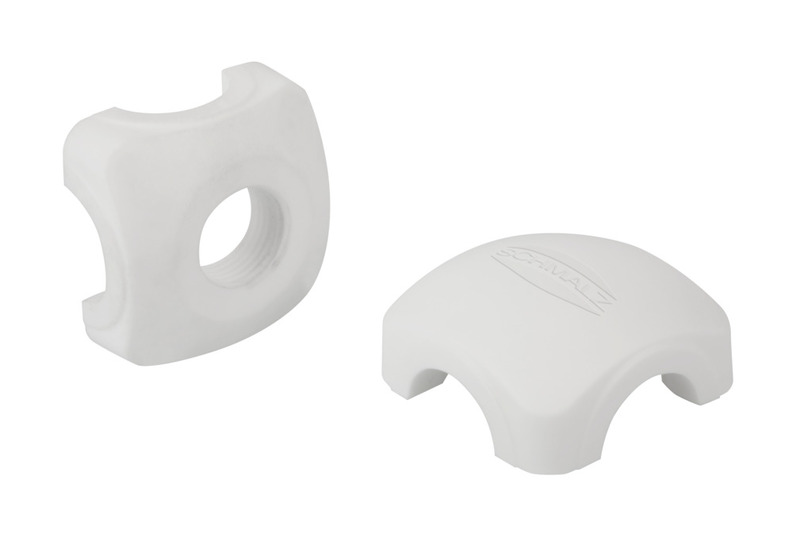 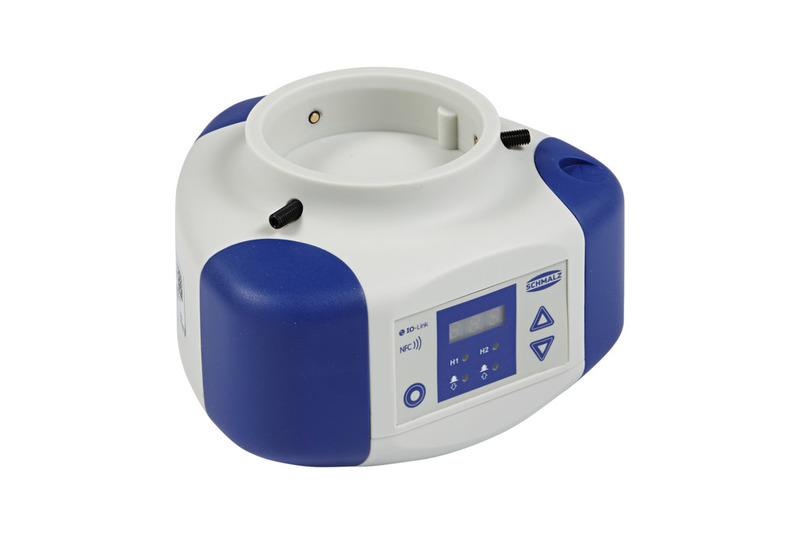 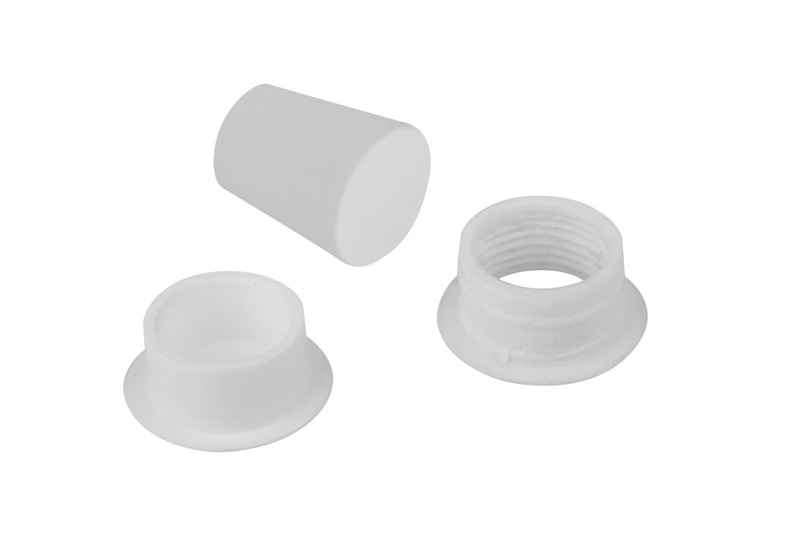 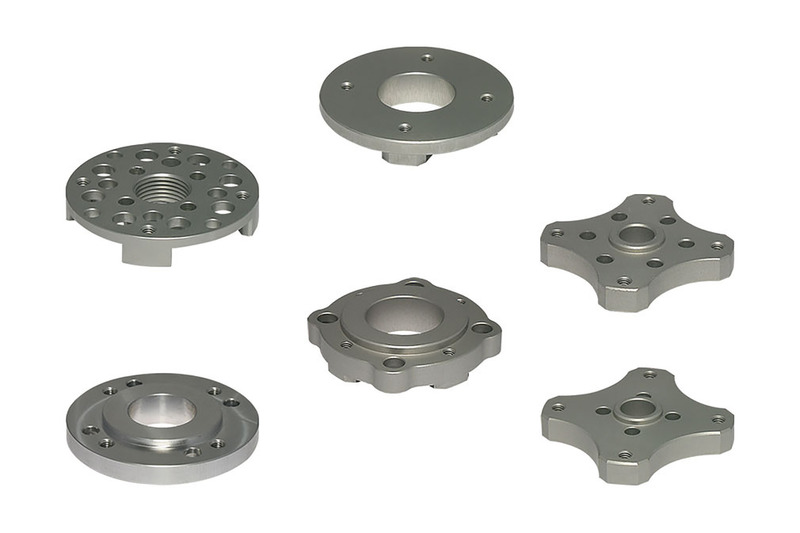 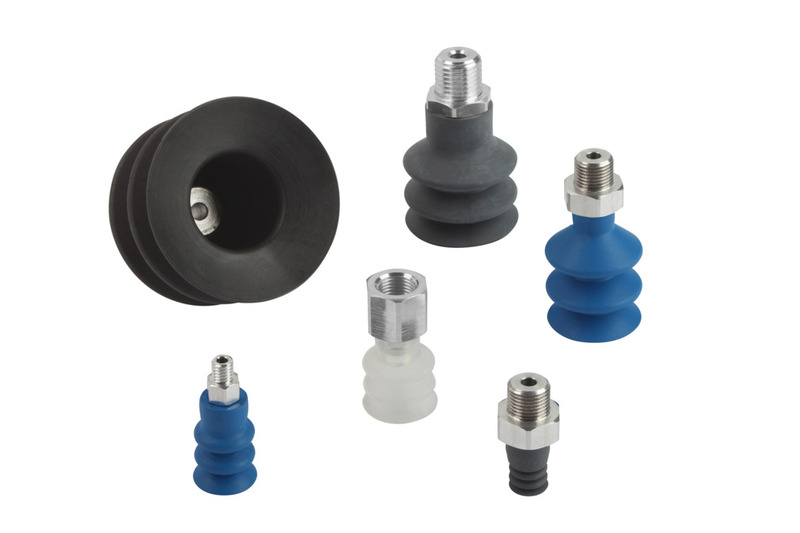 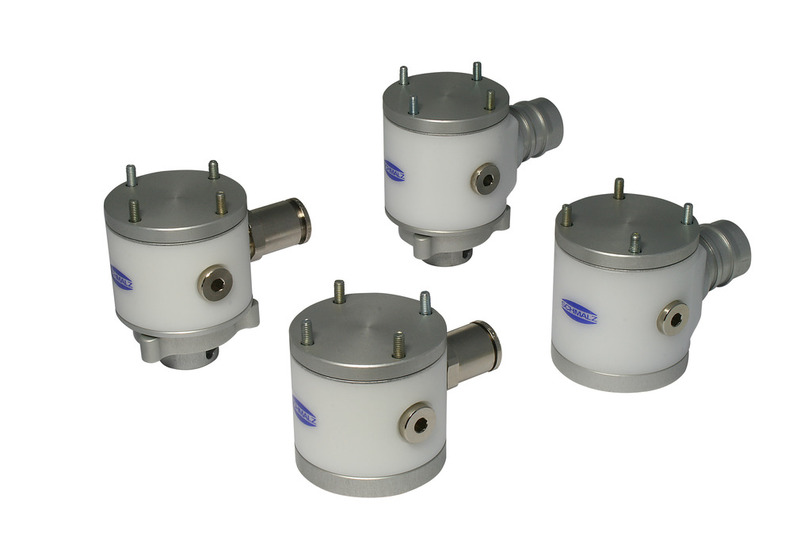 When used in connection with our wide selection of suction pads, the possibilities are practically endless. 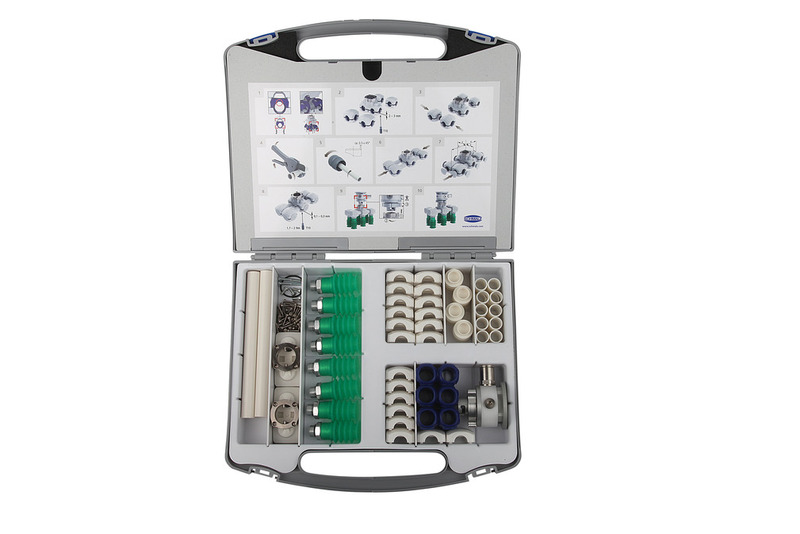 With the VEE online configurator, you arrive at an individually tailored end effector solution with just a few mouse clicks. 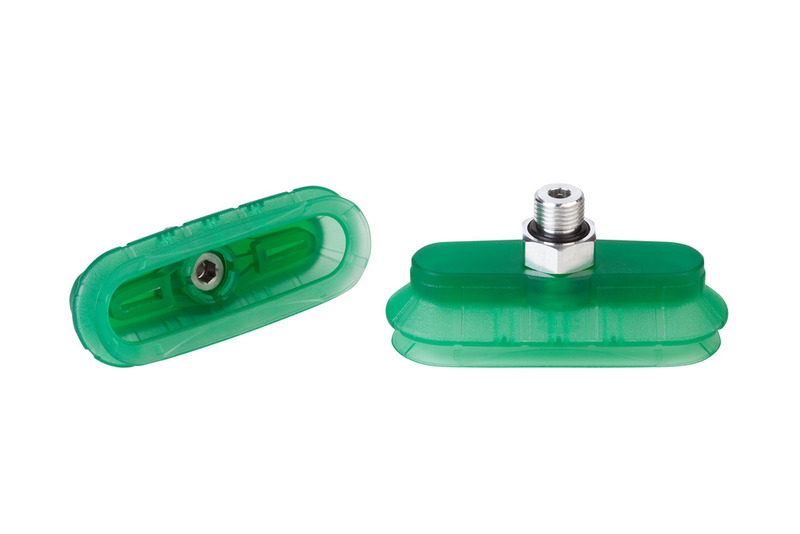 You must log in to the online shop to start the configurator.